Can Anger Help Your Marriage? For 31 years, I was blessed to invest in many families in the North Shore area. As both a Social Worker and an Anglican priest, I have been struck by how many North Shore couples are successful in business but challenged in the area of relationships. It has been our privilege over the years at St. Simon’s NV to help many couples fall back in love and rebuild strong marriages. While teaching at the CWIPPThink Conference in San Diego, God rekindled my dream of doing a doctorate in the area of marriage and families. I heard that Dr Paddy Ducklow, a North Shore Pastor and Counsellor, was being appointed Professor of Marriage and Family Ministries at Carey College out at UBC. I have known and respected Paddy since attending West Vancouver Baptist’s Salt Circus during the 1970’s Jesus movement. After much prayer and reflection, I decided to begin a part-time doctorate at Carey designed specifically for full-time clergy. 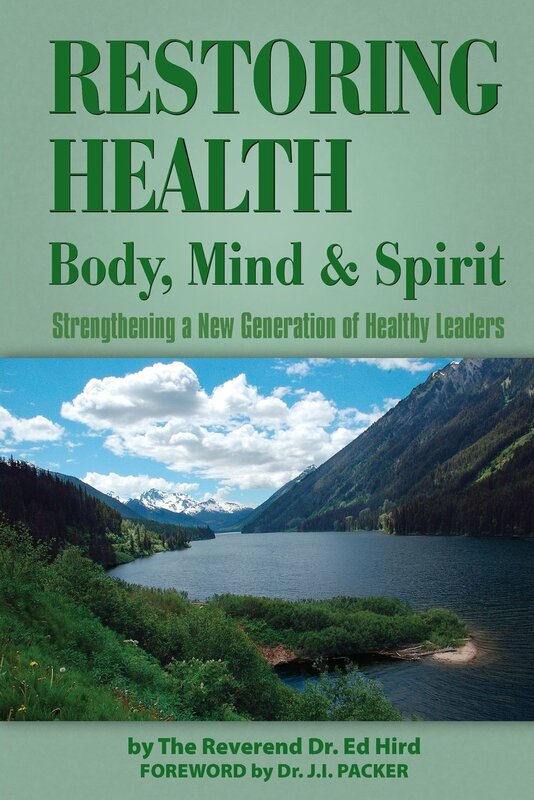 My first ‘Family Ministry’ doctoral course was taught by Dr. James Ponzetti, a professor in the Departments of Social Work and then Sociology. I decided to focus on ‘Managing Anger in marital conflict’. After reading forty books and 150 Social Science articles on marital anger, I was left with the impression that there are a lot of angry people stuck in conflictual marriages. Researchers note how many men detach from intimacy, leaving their wives very frustrated. Because women are so relational, they are often tempted to suppress their legitimate anger in favour of protecting their marriage. The problem with stuffing our anger is that it leaves us isolated and disconnected. 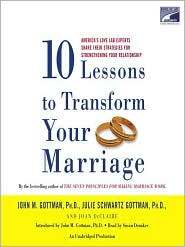 Dr John Gottman, one of the world’s foremost marriage researchers, suggests that there is a better way forward. Even healthy long-term marriages will experience marital conflict and anger. No one is exempt. We need to rediscover anger as a positive emotion that has its own wisdom if we will stop being so defensive. Drs John & Julie Gottman, in their best-selling book ‘10 Lessons to Transform Your Marriage’, actually recommends that we husbands need to embrace our wife’s anger and learn the meaning behind the emotion. Brain scans have shown us that we experience anger on the right side of the brain, unlike fear and sadness which is on the left side. While fear causes us to withdraw, anger can actually stir us to make a difference and bring constructive change. The challenge is how to harness the power of anger, much like people in BC harness the power of our mighty rivers for electricity. Dr David Mace compares anger to the squeak in your car’s engine that tells you it’s time for a tune-up. Anger can be your family smoke-alarm. Research shows that most marital conflicts are about housework, physical intimacy, money, and children. When we become angry, our heart rate and blood pressure go up, as do the levels of our energy hormones, adrenaline, and noradrenaline. 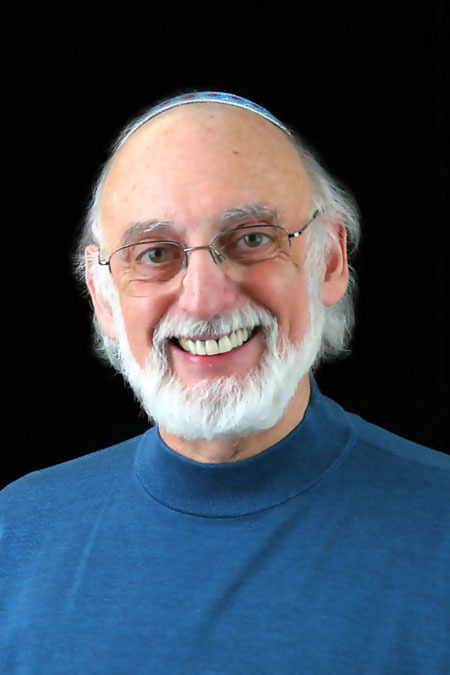 Dr. Gottman actually monitors such levels in his marriage ‘love lab’ in Seattle. Many couples, when their heart rates goes over one hundred, become overwhelmed or ‘flooded’ by the intensity of their emotions. Sometimes the healthiest thing we can do if ‘overwhelmed’ while intensely listening to our spouse is to choose to take a short time out and go for a walk so that we can re-regulate our emotions. Gentle humour and affection are other proven keys to reducing emotional intensity. It takes humility to accept influence from our spouses, to become more gentle, and to make bids for connection when we are tempted to stonewall them. Much of the 1960’s counselling encouraged people to let it all hang out and dump our anger on the other person. Research has shown that this actually makes things worse. We need to learn to express our anger gently and respectfully in a way that honours our spouse. We also need to learn to deeply listen to our spouse’s anger in a way that hears their longing for a healthier future together. As James put it, we are to be quick to listen, slow to speak, and slow to become angry. The Good Book teaches in Ephesians 4:26 that it is possible to be angry without being destructive. Even Jesus, who was so full of love, felt angry at people’s insensitivity to handicapped people (Mark 3:5) It is vital that couples commit to not going to bed angry, because it is far too easy to wake up bitter and resentful. While short-term anger can be a positive force, chronic anger has been shown to increase our risk of heart disease by as much as 500%. My prayer for each of us reading this article is that we will embrace the gift of anger, and learn to harness it for the good of our marriages and families. Categories: anger, conflict, Uncategorized | Tags: anger, Anglican Coalition in Canada, Anglican Mission in the Americas (Canada), Battle for the Soul of Canada, CWIPPThink, doctorate, Dr John Gottman, Dr Paddy Ducklow, families, flooded, forgiveness, humility, love lab, marriage, Reverend Ed Hird, St. Simon's Church North Vancouver | Permalink.